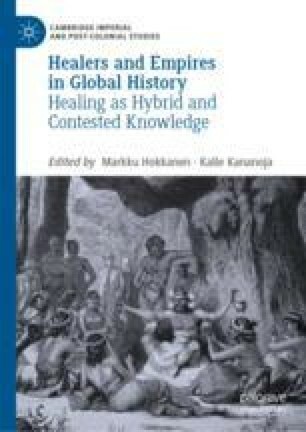 The chapter focuses on the history of Tibetan medicine in the Soviet Union and its changing religious and academic aspects. Following the rapid development of Tibetan medicine in the Russian Empire, especially among the Buryats, Soviet scholars engaged in studying it in the 1920s and 1930s. The openness of the early Soviet state to indigenous knowledge reflected its claim to post-Western Enlightenment but also corresponded to the increasing interest of Soviet Buddhists in modernisation. After the brief period of toleration, by the early 1940s, the Soviet government repressed Tibetan medicine together with other practices related to Buddhism. Despite the reestablishment of institutionalised Buddhism in 1945, Tibetan medicine was not officially legalised until 1990, but dissident lamas continued healing both in labour camps and at large.